A baby kangaroo is a joey. A baby fish is a fry. But no matter what they are called, all baby animals are adorable as they jump, scamper, and swim in their habitats. Learn the different baby animals' names so you can share which one is your favorite. Rookie Ready to Learn titles help develop young children's language and early reading skills as they engage in topic-rich conversations. The Seasons and Weather subset focuses on how children experience the seasons through delightful activities such as carving pumpkins and building a snowman, as well as satisfying their natural curiosity about changes in weather and nature. 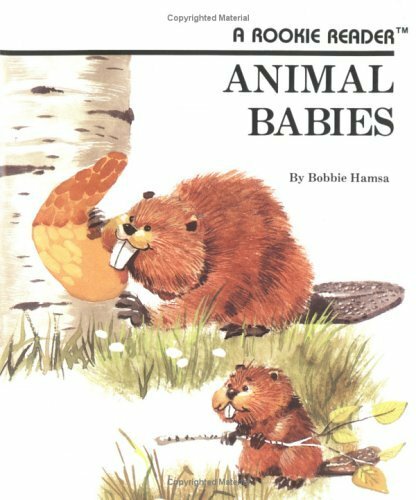 Bobbie Hamsa is the author of several nonfiction books for children.